THE NEW KERATIN TREATMENT NOW AVAILABLE @ SALON CLEO. THIS IS AN AMAZING FRIZZ CONTROL TREATMENT AND CORRECTS AND REPAIRS BADLY DAMAGED HAIR ENDS. 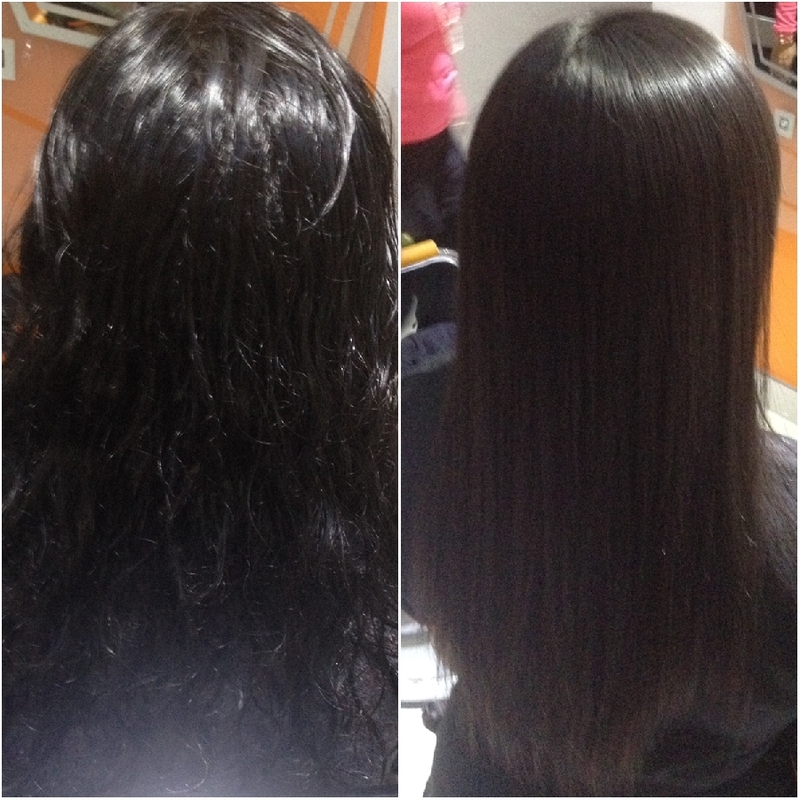 THIS TREATMENT WILL GIVE YOU 3 TO 4 MONTHS OF BEAUTIFULLY STRAIGHT HAIR. 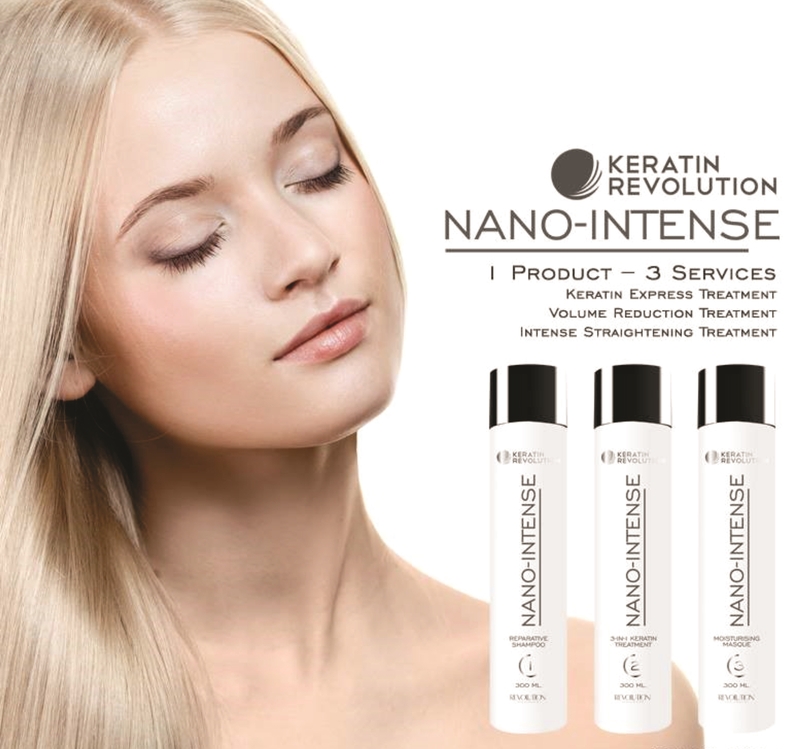 Keratin Revolution Nano - Intense treatment is a 3 in 1 treatment that uses NANO TECHNOLOGY. *As well as providing thermal protection. It also provides an intense moisture boost , without weighing it down for hair that is full of vitality. This is NOT a Permanent treatment. This treatment will last you between 3 to 4 months. Longing for smoother, straighter hair? Keratin hair-straightening treatments are a popular option at salons. Time-Saving Tresses: If you usually style your hair straight, a keratin hair-straightening treatment could shorten your blow-dry time by 40% to 60%, says hair stylist Henri Borday of New York's Mizu salon and corporate educator for Global Keratin. 1. Keratin doesn't defrizz your hair. "Keratin treatment" has become the term of choice for hair-smoothing processes that leave your hair frizz-free for weeks (even months). But forget about the word keratin. "It's just a marketing buzzword—it's not doing anything to smooth the hair," says cosmetic chemist Randy Schueller, editor of thebeautybrains.com. 2. There are, however, several ingredients that can smooth your hair or help it stay smooth for weeks on end. First, a quick chemistry lesson: Think of straight hair as a ladder and curly hair as a spiral staircase. The steps on both are the hair's bonds. If you break those bonds, you can rebuild the spiral staircase as ladder—so curly hair becomes straight. Ammonium thioglycolate and sodium hydroxide permanently break the bonds—that's how traditional relaxers and "Japanese straightening" treatments transform the texture of the hair. "These treatments last until your hair grows out, but they can be damaging," says Schueller. (And they will subject you to a very awkward growing-out phase.) Some "keratin treatments" (and the popular Brazilian Blowout Original Solution) saturate the hair with a formaldehyde solution before it's dried and flatironed; the formaldehyde (yes, it's a suspected carcinogen for humans) locks the hair into that straighter position so it stays smooth beyond your next shampoo. Your natural texture then gradually returns over two to five months. 3. Just because a stylist or hair-care company says a hair-smoothing treatment is "formaldehyde-free" doesn't mean it is. No hair treatment will technically contain formaldehyde (because—a little more chemistry for you—it's a gas). What they can contain are methylene glycol, formalin, methanal, and methanediol—ingredients that release formaldehyde when heated or mixed with water. Because salon treatments don't require FDA approval, you need to do your own due diligence if you want a formaldehyde-free service. Ask your stylist if the treatment contains formaldehyde (or a formaldehyde-releasing ingredients). If she says no, then ask her what exactly will be smoothing your hair. Remember: "Keratin" (or "peptides" or "silk proteins") is not an acceptable answer. If a treatment is going to defrizz your hair for any length of time, it needs to contain an ingredient that releases the f word or a chemical that permanently breaks the bonds in the hair (see number two). Or it could contain the new smoothing ingredient on the scene. 4. That's right: There's now a formaldehyde alternative. Several new hair-smoothing treatments—Goldwell Kerasilk, Trissola Solo, Supersilk Smoothing System, and Cezanne Perfect Finish—use glyoxylic acid (or a derivative of it) to lock the hair into a straighter position. The good news: They're 100 percent formaldehyde-free. The bad news: They're not quite as powerful as the toxic stuff. Results don't usually last more than two or three months, and these treatments won't dramatically soften your curl pattern the way formaldehyde solutions can. "They're not intended to straighten your hair," says hairstylist Nunzio Saviano. 5. A smoothing treatment can be the ticket to a great short haircut. 6. You'll need to switch your shampoo afterward—but you don't need to buy theirs. Many brands that make salon smoothing treatments also sell take-home products that they claim will extend your results. Buy them if you want, but don't feel pressured. "Any sulfate-free shampoo will work," says Saviano. And stay away from one particular styling product: Beach sprays are often loaded with sulfates and salts and can cause frizz to reappear prematurely. 7. You can get similar results at home. Just don't expect them to last a month. Or even a week (especially if you have tight ringlets). "Most at-home smoothing treatments don't affect any bonds in the hair, so they're not damaging...or nearly as effective," says Schueller. "They usually just coat the hair shaft with a barrier, like silicone, to keep humidity from entering." In the majority of cases, the only damage you're doing to your hair with these treatments, like Tresemmé 7 Day Keratin Smooth Heat Activated Treatment, comes from hitting it with a flatiron. Results last a week at most—but cost as little as $10. Which is a bargain, considering a typical salon treatment can, and should, cost upward of $200. "Any salon treatment that costs less than that is worrying, so do your homework," says Saviano. "You're paying for the technician's experience, the time spent on your hair, the credibility of the products, and the proper ventilation. This should not be a walk-in situation." If an in-salon deal looks too good to be true, it probably is. 8. Don't do an in-salon hair-smoothing treatment more than three times a year. Every time you do one, your hair becomes more brittle and prone to breakage. Unless you're battling life-crippling frizz, save the treatments for when you need them most (like, this summer). get about frizzy hair after treatment. "You could walk out in moist or light rain and your hair won’t change," Borday says. Wait Before You Wash: You shouldn't wash your hair for three or four days after getting the treatment. That's because the solution takes time to work, he says. "Keratin is more of a restorative treatment," Borday says. "Even if you have a good hair type, it still strengthens the hair shaft and makes your hair more resilient." Sadick recommends checking with a dermatologist before getting a keratin treatment if you have psoriasis or seborrheic dermatitis . Unnique Advance is the most effective formula to treat and tame unruly, rebel hair; getting a high result in the reduction of the volume, giving softness and shine to the hair. By using the amazing properties of Brazilian Nut, Unnique Advance smoothes out the thickest hair and render it manageable, radiant and frizz-free. Virgin hair, coarse resistant, hard to tame. Keratin treatments for straight, smooth hair has reached major popularity among our readers. According to Eric Rosado, Artistic Director at Ted Gibson Salon in New York City, keratin treatments are truly, "the best option for defrizzing and smoothing many textures of hair from curly to relaxed." Mauricio Ribeiro, creator of the Brazilian Blowout, says that since their launch, keratin treatments have evolved so much -- and customers no longer complain about a strong chemical smell. That said, the process won't work without chemicals. "To get shiny, straight hair for months, formaldehyde or other aldehydes must be used," explains Chemist Doug Schoon, president of School Scientific in Dana Point, California. "I believe [clients] have no risk" of being harmed by the treatments, he added. 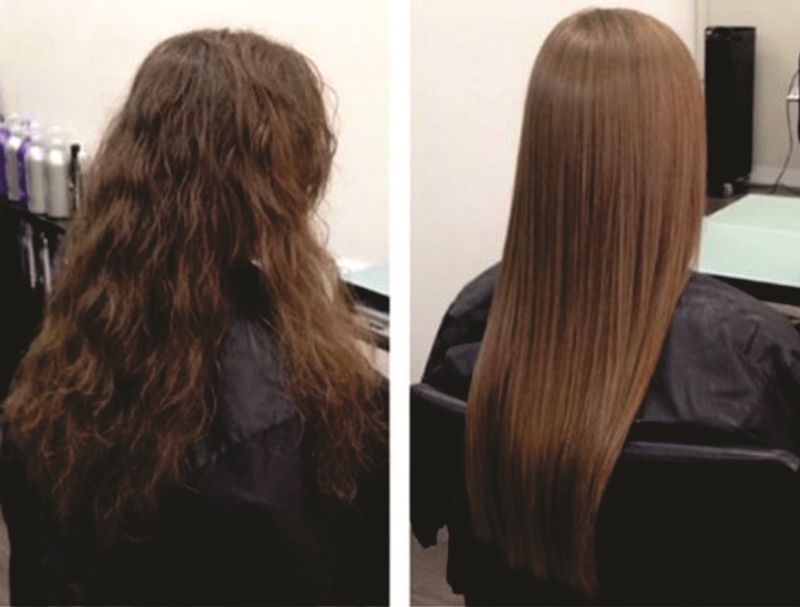 Bottom line, the choice is yours when it comes to deciding if a Brazilian keratin hair treatment is right for you. To make your decision easier, read on to get answers to commonly asked questions about keratin and feedback from readers on some of the big-name treatments. There are so many keratin hair treatments available now, so if we missed one that you love or one that you had a bad experience with, please tell us about it by commenting on this story. What Is a Keratin Treatment? Also known as Brazilian hair treatments, keratin hair treatments are a semi-permanent, hair-smoothing, curl-softening professional chemical treatment. They make hair straighter, shinier and even healthier. The treatments are usually made up of a chemical like formaldehyde (which creates the long-lasting smoothing effect), conditioners, and some keratin (a protein our hair is made of to add strength). The Japanese hair straightening treatment (a.k.a. thermal reconditioning) is permanent -- it actually changes the internal structure of your hair, removes all curl to create pin-straight strands and may damage hair. It's also not very popular anymore. "Japanese doesn't fight frizz or cut blow dry time in half," says Rosado. "It just straightens your hair." Comparatively, keratin treatments only last three to six months (depending on the product used and your lifestyle). They will not straighten -- only soften -- curl (though they will straighten waves). However, they do eliminate frizz and can make hair healthier over time. SEE NEXT PAGE: What Does a Keratin Treatment Involve? What Does a Keratin Treatment Involve? Typically your hair is washed with a clarifying shampoo and blow-dried before the treatment is applied section by section, and combed through the hair. Then, you may sit for a bit with the keratin treatment on your hair before the stylist blow-dries your hair a second time, and seals the treatment onto your strands using a flat iron. Next, one of two things will happen -- you'll either be done and walk out the door knowing you can't wash your hair, put it in a ponytail, get it wet or put it behind your ears for 72 hours, or the treatment is rinsed out, hair is blow-dried and you leave knowing you don't have to wait any time to style or wash it. SEE NEXT PAGE: Who's the Best Candidate for Keratin Treatments? Who's the Best Candidate for Keratin Treatments? If you spend a ton of time blow-drying and flat-ironing your hair and/or have curls that you want to loosen, or if your hair has frizz or lacks shine, you're likely a good candidate. Keratin hair treatments work on a variety of hair textures including African American hair types, and color-treated or previously chemically-treated types, according to Jordana Lorraine, stylist and keratin hair treatment technician at the Dino Clark Salon in Santa Monica, California. Do avoid Brazilian keratin treatments if you are pregnant, have severely damaged hair from too much bleaching, bleached hair that's superfine, stick-straight hair or have slight waves you want to keep intact. Basically, if your hair can stand a 450-degree flat iron, it can handle this treatment. Keratin hair treatments are controversial because Some contain (or used to contain) formaldehyde, or more correctly, a chemical called formalin (or methylene glycol) that "when heated to 450 degrees can turn back into formaldehyde," Schoon says. Formaldehyde is on the Department of Health and Human Services' "Reasonably Anticipated to Be Human Carcinogens" list, and has been linked to certain cancers like leukemia. But the levels of formaldehyde found in these treatments are safe, Schoon explains, especially when proper protection and ventilation are used. Over the course of a keratin treatment, clients won't be at risk, unless they have an allergy to formaldehyde or other aldehydes. Real-talk time: There's no such thing as a truly chemical-free hair-straightening treatment. For a keratin treatment to give you shiny, straighter, frizz-free hair for months, it must contain formalin or another chemical in the same family. 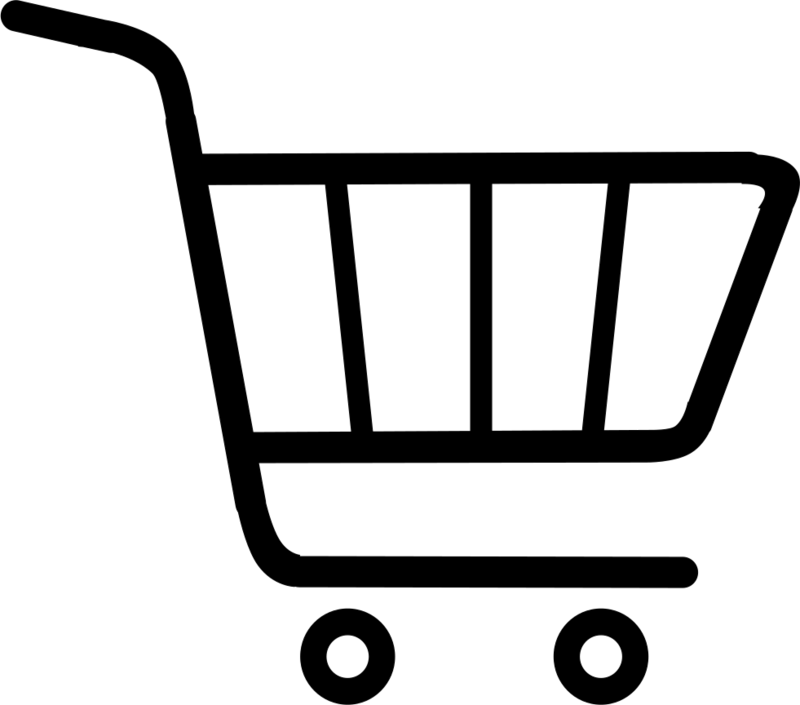 Common "formaldehyde free" products often contain: glutaraldehyde, biformal (a.k.a. oxalaldehyde -- note the "aldehyde") and ammonium thioglycolate (the same chemical used in perms). SEE NEXT PAGE: What's the Best Keratin Treatment for Me? SEE NEXT PAGE: Is Keratin Safe? What's the Best Keratin Treatment for Me? It's best to consult with a stylist (most offer this free of charge) because the keratin treatments "offer similar but slightly different results," says Lorraine who works with three different brands. Depending on your hair texture, the result you want and your lifestyle, some may be better suited for you. Click through the next few slides to get details and reviews on some of the most popular name-brand treatments. Post-care requirements: You must wait 72 hours before washing hair or securing hair in bands or clips. Sodium chloride and sulfate-free shampoos and conditioners are also recommended. "I love the way it made my hair smooth/sleek without using a flat iron," says TotalBeauty.com reader Angie who has hair that's not "that frizzy or curly." She said the treatment didn't have a bad smell, but that "my eyes did burn a little while it was sitting on my hair before [the stylist] dried it." The main thing that did bother her, "I couldn't stand waiting 72 hours to wash my hair ... [The treatment] was supposed to last three to six months. 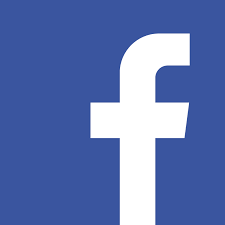 Mine lasted a little over a month that I could tell." She blames this on washing her hair a day early and that she "didn't use the right shampoo/conditioner afterwards." She also washes her hair daily, which many stylists say will cut the effects of the treatment short. Find a salon that does this keratin treatment, here. Post-care requirements: You can wash hair immediately and style as usual. Sulfate-free shampoos are recommended. "The treatment is life-changing," says TotalBeauty.com reader Anna who has naturally thick, coarse hair that gets frizzy, especially in the back. "I have long hair too so my styling routine takes me a good hour and 15 minutes for blow dry and straightening. I was getting tired of my hair maintenance routine but I didn't want to do a treatment that would be harsh on my hair, adding more damage in the long run," she says. "I can wash and go without using a dryer OR straight iron!!!" The best part, "It's been about two months now and I haven't had to use a blow dryer or flat iron since. I highly recommend it for anyone with hair like me. You'll absolutely love it!" Key ingredient: The company claims the hair treatment is "aldehyde-free" but won't release a full ingredient list. They do claim it contains keratin amino acids and ceramides. Post-care requirements: You can wash hair immediately and style as usual. Sulfate-free shampoos and conditioners are recommended. "My hair was frizzy and wavy," says TotalBeauty.com reader Rachel who has color-treated hair and had the treatment done two months ago. "My hair dries completely straight, it is not frizzy at all. I love the results, it saves me so much time every day not having to straighten my hair," she says. The treatment didn't irritate her scalp or make her eyes water, and "the [results] haven't worn off yet, and I am hoping they won't for a very long time," she says. How much is a keratin hair treatment? Here's what you should know before having any treatment that claims to leave your ... The Straight Truth About Keratin and Other Hair Smoothing Treatments. 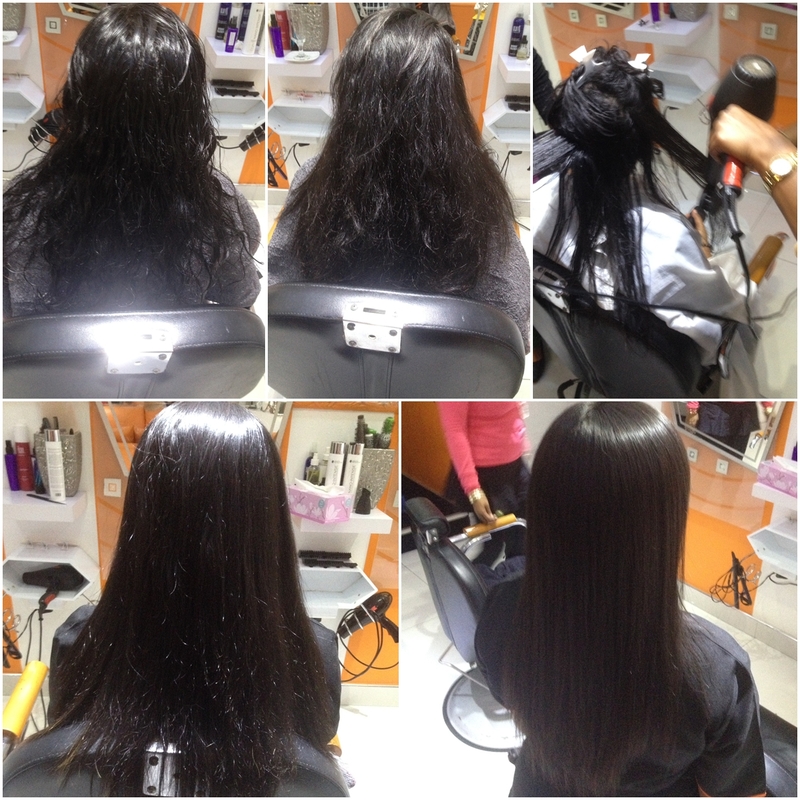 Stylistics Inc offers many unique hair smoothing treatments including Brazilian Blowout, a natural keratin treatment. Call today for more information! stylists all over the world. that prides itself on producing premium hair and beauty brands with advanced formulas at the forefront of the latest market trends. 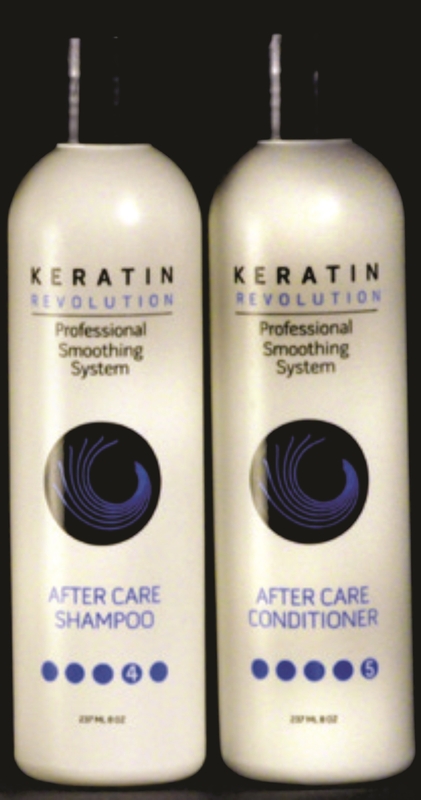 Keratin Revolution have combined ingredients used in both the hair and beauty industry to give you a system that offers frizz free control and straightening without causing stress on the hair. it to her cut & Blow-dry, as it has all the benefits of a Keratin Treatment and will last for up to 4 weeks. It is ideal if your customer has a special occasion or a going away on holiday and want controlled, super-nourished, shiny and smooth hair for up to 30 straight days. ment. This clever in-salon treatment controls and improves the condition of the hair, with up to 70% reduction in volume. gredients loosen the disulphide bonds causing the hair to lie straighter. The nano-keratin then penetrates the cortex of the hair, filling up the spaces created by the repositioning of the disulphide bonds. This action results in straight and healthy hair. Nano-Keratin particles are the key ingredient and carry die nana-intense treatment deeper into the hair shaft to provide intense and linger lasting results, dramatically improving the structure of the hair. Glycolic Acid and Carbosysteine both offer a system for frizz free control and straightening without causing stress on the hair. If your customers long for straight hair that require minimal maintenance with long lasting results, then indulge them in a NANO INTENSE Straightening Treatment with super smooth, straight and healthy hair. 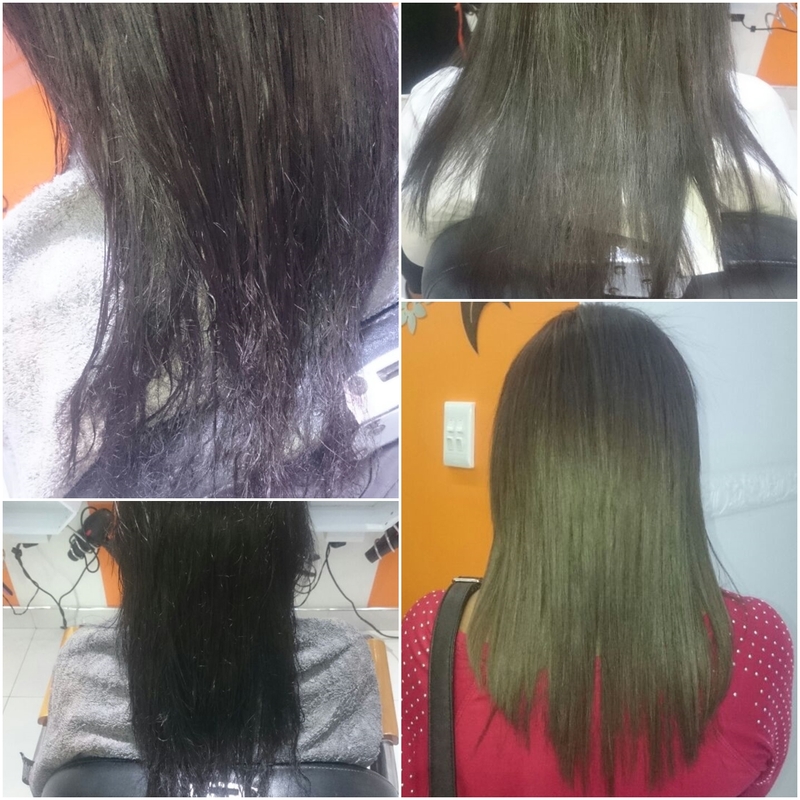 The intense straightening and reparative treatment is ideal for thick, coarse, unruly and especially ethnic hair. The Straightening treatment will last up to 3 months. and is safe to be applied on any type of hair. It is a professional product, and has to be applied by a professional hair stylist in order to get a perfect result. It is important that customers understand that some colour lift may occur if the treatment is done on previously coloured, highlighted or treated hair. As hair straightening irons are used at a high temperature during the process, colour may be lifted 1 to 2 level lighter. We recommend a skin test if your client has sensitive skin and has been prone to skin irritations in the past. Please note that a skin test must be done 24 hours before the treatment takes place. If you are concerned with the condition of the hair in addition to a skin test, you may want to conduct a strand test. Should there be split ends, breakage or undue dryness after the treatment, the hair needs to be moisturized and rebuilt before a treatment can take place. A luxurious pre-treatment shampoo which gently cleanses the hair and scalp without compromising moisture levels. It contains hydrolysed wheat proteins to moisturize, and nourish hair in preparation for the treatment. The 3-in-1 Keratin Treatment with Glycolic Acid and Carbosysteine uses nano technology to straighten and repair hair. Keratin Revolution 3-in-1 Treatment is 100% Formaldehyde FREE.